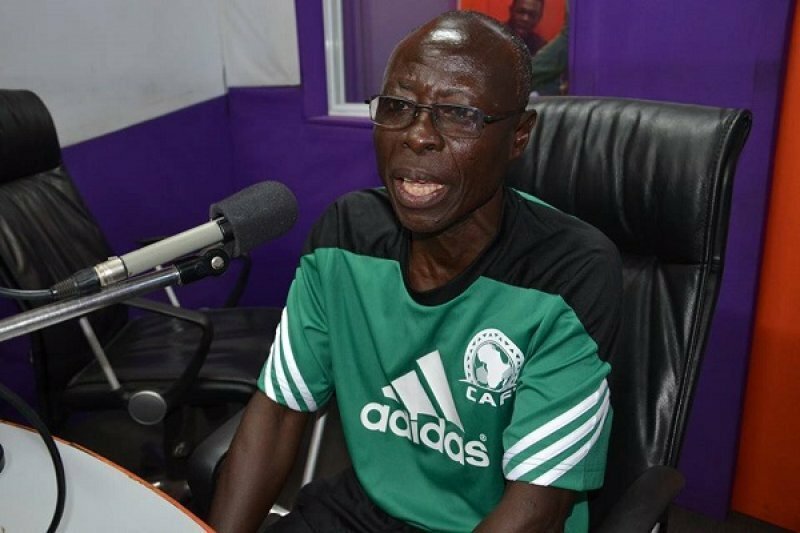 Oti Akenteng blasts Bechem United! The Technical Director of the Ghana Football Association Francis Oti Akenteng has blasted fans and leadership of Bechem United for blocking StarTimes from telecasting their clash with Great Olympics, insisting there must be stiffer punishments for them. Reports emerging from the Nana Fosu Gyeabour Park are that fans of the Bechem United have blocked the entrance of the field with a heavy truck preventing StarTimes and partners GBC from telecasting the game. Officials of Bechem United are tight-lipped on the development despite the vociferous fans expelling the television director from GBC from the prematch meeting and forcing the crew to move the OB Van from the venue. “U think the practice is primitive as my friend (Sheikh Tophic Sienu) said and must be discarded,” he said on a panel discussion on GTV. “At a time that we want more sponsors for the league and market for players, we don’t need such practices in our league. “I think the GFA must issue a more stiffer punishment to the culprits to serve as a warning to other clubs from perpetrating such primitive acts,” he added. The practice of preventing StarTimes from telecasting games live by fans is gradually creeping into the the Ghanaian game after fans of Aduana Stars prevented the live telecast of their clash with Asante Kotoko at the Nana Agyemang Badu I Park.